Yto Barrada. Photo: Benoît Peverelli. Born in Paris and raised in Tangier, Barrada was nominated for the prize by an advisory panel comprising Neuberger Museum director Tracy Fitzpatrick and members of its curatorial team, as well as faculty at Purchase College. Barrada was recognized for her “outstanding artistic achievement.” The selection committee also takes into consideration artists’ potential to inspire innovative thinking and creative achievement to date. Previous award winners include Tania Bruguera, Leandro Erlich, Robin Rhode, and Dana Schutz. 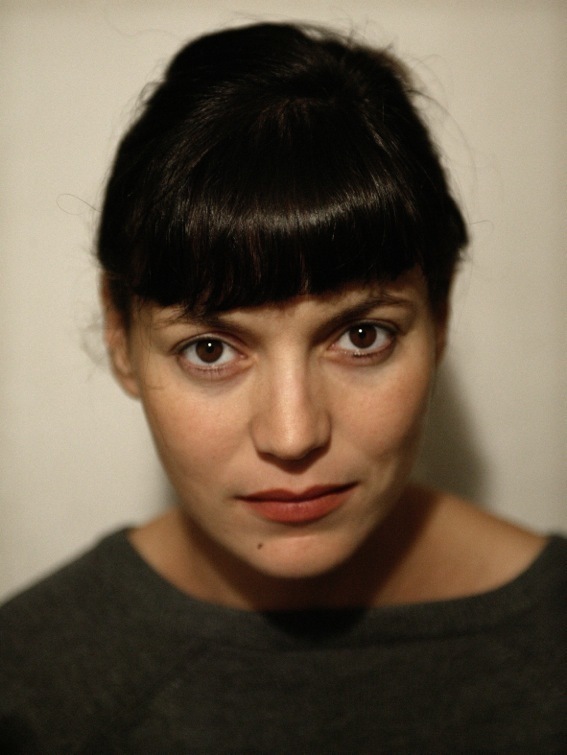 Barrada’s work has been exhibited at the Jeu de Paume in Paris (2006), the Venice Biennale (2007, 2011), and the San Francisco Museum of Modern Art (2009), among other venues. “Yto Barrada: The Dye Garden” was previously presented at the American Academy in Rome in 2018. The exhibition was cocurated by Peter Benson Miller; Andrew Heiskell, arts director at the American Academy; and Helaine Posner, chief curator at the Neuberger Museum. Commenting on Barrada’s practice, Posner praised her global perspective, aesthetically compelling images and objects, and ability to tackle serious sociopolitical and cultural issues.